Currently, exer-gaming has been pretty much a fizzle when it comes to actual exercise. Gamers burn a precious few calories playing the games and the consoles have been shown to gather dust soon after purchase. 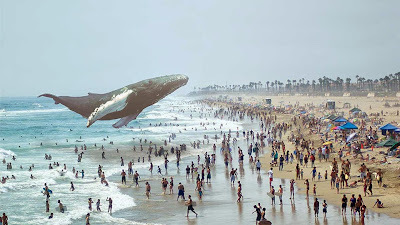 I'm guessing though, with the rise of augmented reality the future of exer-gaming will be bright indeed and I'm betting too, Magic Leap will be a major part of it. 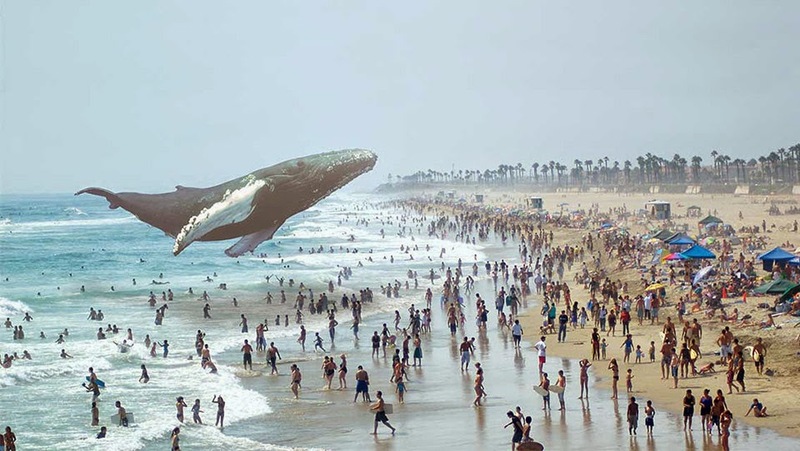 Magic Leap does look like magic. In brief, the company, which recently received half a billion dollars in funding from Google, Qualcomm, and Legendary Pictures, and no, that's not a typo - half a billion dollars, is working on what might as well be magic. It's a headset that beams virtual images directly onto your retina so as to augment the reality of what you're seeing in the world around you. Now picture the marriage of this technology, kids, and parkland. Whether it's running around within a first-person shooter, or playing baseball in your local diamond Magic'ed up to look like Fenway Park, or trying to score a goal on a virtual Martin Brodeur, or playing the world's coolest game of laser tag - I can't wait to see what's in store.